Let’s take a look at how Harpur’s Ferry readies its providers to handle emergency calls. We’ll start with our new member training program, AFAEC. A new provider’s first step in Harpur’s Ferry is to complete our in-house training academy, referred to as AFAEC. 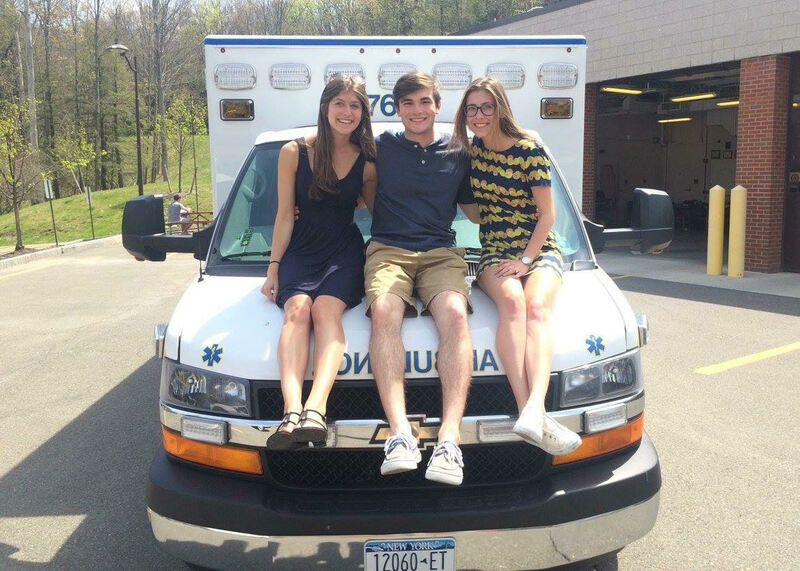 This semester long course meets several times weekly and teaches students the fundamentals of ambulance operations and demands mastery of all equipment on the trucks. EMTs will be introduced to crew chief training, and non-EMTs will undergo driver training. By the end of the course, providers will be well equipped to respond with crews to cover emergency calls. To be successful in emergency medicine, instilling the importance of cohesion as a unit is paramount. Providers learn to overcome difficult tasks and think critically as a team. 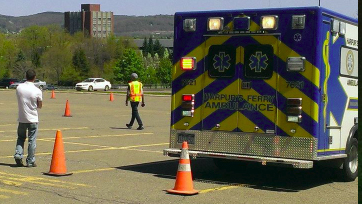 New members are oriented on utilizing all ambulance equipment and then begin their driver training. This includes general vehicle handling, local geography, and operating the vehicles safely in emergency mode. Weather, traffic, patients, and bystanders can all present various threats to provider safety. Harpur’s Ferry teaches providers how to mitigate these threats, de-escalate conflict, and protect themselves. Our providers are prepared for and certified in Incident Command Systems part 100,200,700, and 800. Providers learn to respond to and manage critical incidents with limited resources. As members of the ambulance crew, new providers learn to assess vital signs and assist EMTs in rendering basic interventions. Assisting in simple functions frees the EMT to manage the patient care. 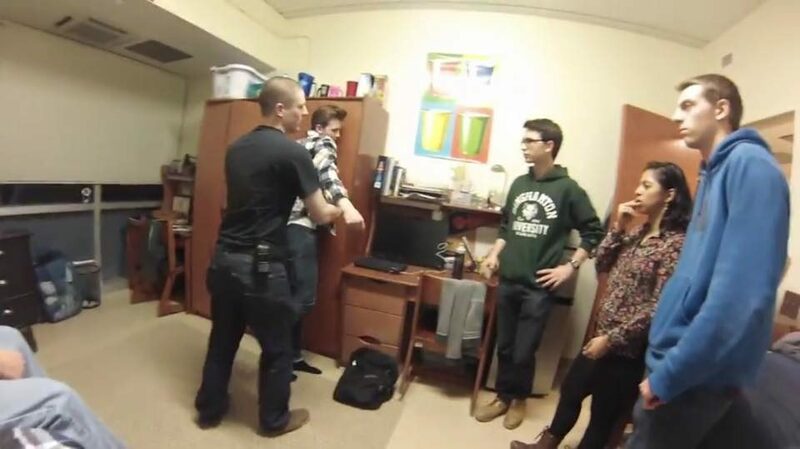 As students progress through AFAEC, they are tested with scenarios in which they demonstrate the various skills and knowledge they’ve been taught with practical application. The average college student doesn’t have much experience outside of a car of small SUV. 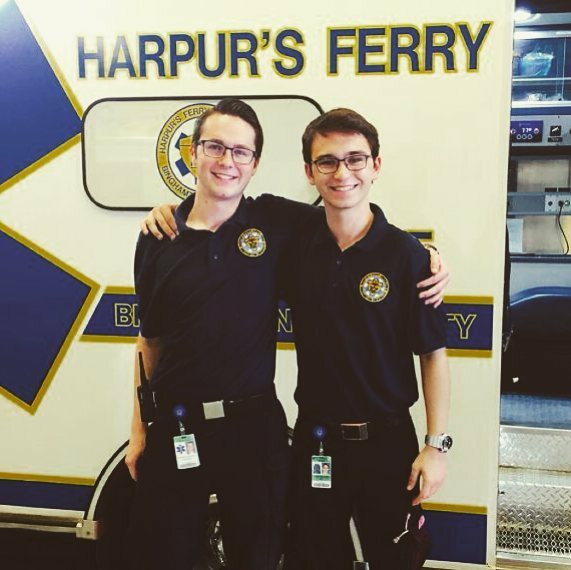 As such, new members who do not have an EMT certificate begin their career at Harpur’s Ferry in our driver training program. We introduce providers to the equipment of and road rules for the ambulances and flycars, and spend time educating them on the intricacies of emergency mode operation. Driver trainees must complete a comprehensive check sheet that ensures confidence in vehicle operation, geography, communication, vehicle handling, and on-scene operations. 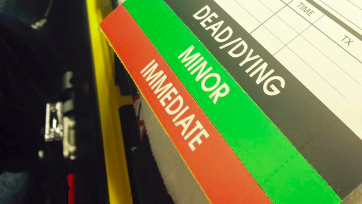 Once the checksheet is completed with positive reviews from preceptors, trainees can begin driving real calls under the close supervision of preceptors. Once a trainee completes a satisfactory quantity of real calls with positive reviews, he or she can take a road test. The test validates that the trainee is thoroughly, independently competent in all aspects of driving and squad operations. Only after successful completion of all phases is a trainee promoted to Driver status. Vehicles such as the gator and trailer require additional specialty training for safety and supplemental knowledge on operations, deployments, and extrication. 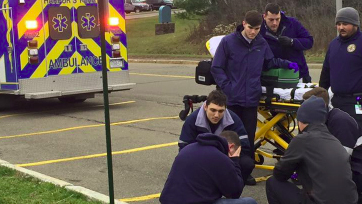 In New York State, EMTs are considered Basic Life Support. BLS providers are the backbone of EMS and provide thorough assessment of patients of all complaints and acuity, and are equipped to respond to immediate life threats. EMTs can provide stabilizing care to trauma and medical patients and can administer a variety of medications to resolve a variety of medical complaints including respiratory distress, chest pain, anaphylaxis, and opiate overdose. BLS providers can implement airway management therapies and ventilate patients in respiratory failure and administer life saving defibrillation to patients in cardiac arrest. Crew Chiefs are the EMTs who are responsible for all patient care: assessment, intervention, transport, and transfer of care at an emergency department. 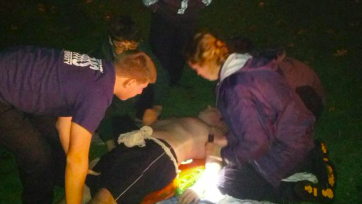 EMT certifications are just the beginning for EMTs who will render care independently. Our BLS Training program is a hands-on education that supplements state certification training. New members who join with EMT certificates begin with crew chief training. Providers are vetted for appropriate level of knowledge and familiarity of BLS skills and protocols and are introduced to regional protocols and practices. 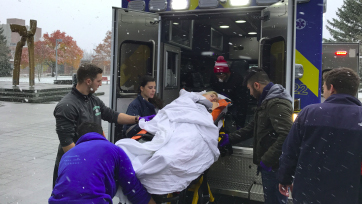 After ensuring that the isolated skills and knowledge are on-par with Harpur’s Ferry standards, EMTs will learn how to take control of a scene, interact with patients, and complete thorough patient assessments and render appropriate, efficient medical care. EMTs practice under the watchful eye of BLS preceptors and are only promoted to the position of crew chief after demonstrating consistently good performance with a variety of medical complaints and scene scenarios. 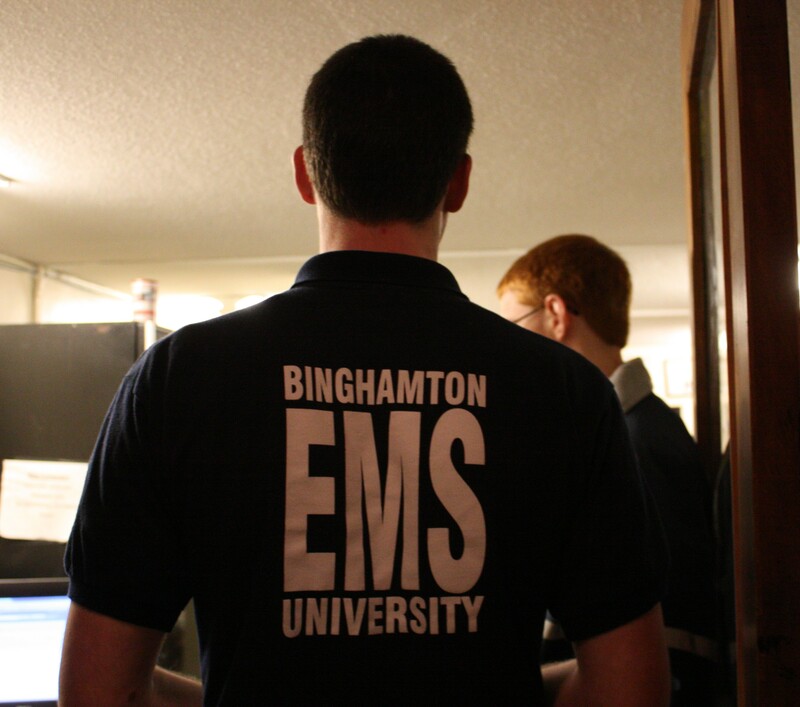 In New York State, AEMT-Critical Care Technicians and Paramedics compose Advanced Life Support. ALS providers are EMTs who have undergone a significant state sponsored certification program as AEMT-CCs or Paramedics: AEMT-CC generally involving a 9 month training program and Paramedic involving up to 2 years. These providers are credentialed to do more advanced assessments including ECG cardiac monitoring and can perform invasive therapies. In addition to the standard BLS medications, medics have over 40 medications at their disposal including narcotic painkillers and benzodiazepine sedatives to stabilize critical patients. Medics can also perform endotracheal intubation for breathing management and perform more advanced electric therapies such as cardioversion and cardiac pacing. Medics are generally cleared BLS providers before gaining state certification as AEMT-CCs and Paramedics. These individuals must demonstrate proficiency in knowledge and skill and practice under the supervision of ALS preceptors. After appropriate exposure and practice with the recommendation of preceptors, a medic may be credentialed to practice independently after approval by the ALS Supervisor and the agency’s medical director.